Created by renowned psychologist Carl Jung, our “Shadow Self” is part of our unconscious mind and consists of everything we hide, disown or reject due to anger, guilt, shame, disgust, grief… and fear. We suppress, repress and ignore these parts as a way of keeping ourselves likable, accepted and safe. The problem is that when we discount any part of us and push it away, it doesn’t disappear. Instead it gets pushed into a dark corner of our unconscious world. In this session, you will learn the difference between your light and dark shadow, how to reclaim aspects of yourself you have denied, and relate it to the need to heal your sexuality. By bringing awareness and consciousness to all of you, you will have the FREEDOM to be ALL that you are meant to be. This is a gentle, yet profound practice and we invite brave modern-day seekers who have already been doing inner work to join us. “I didn’t know quite what to expect when I went to this workshop. I partnered with many different participants and confronted my idea of who I am, challenging them with who I’d like to be. I had to verbalise who I wanted to be and feel grounded in it, before the person I was partnered with would believe me. To feel grounded in the statements I was making, I had to believe them and shift my beliefs about myself. It was very challenging, but really valuable as I had to challenge long-standing beliefs about myself, which I’d never attempted before. One of the other valuable things I got from the workshop was the other participants’ opinions of who they’d like to see me become. They were encouraging me to come out of my shell, and challenge my identity. 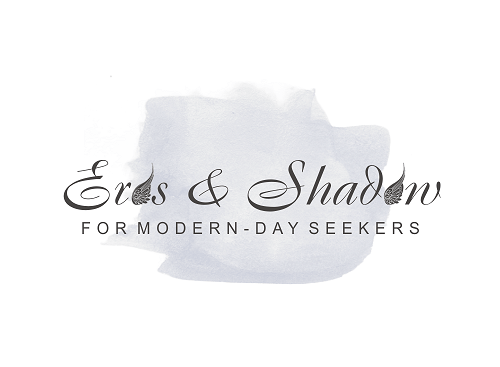 See if we have a scheduled Eros & Shadow workshop here.